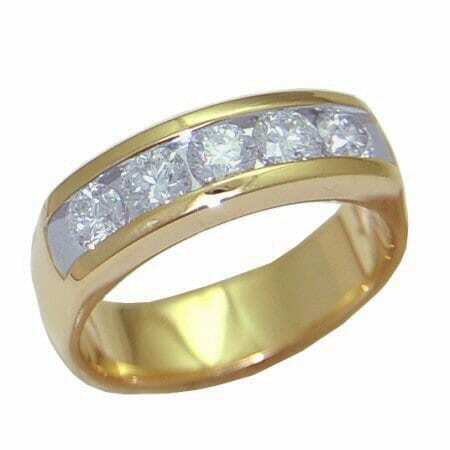 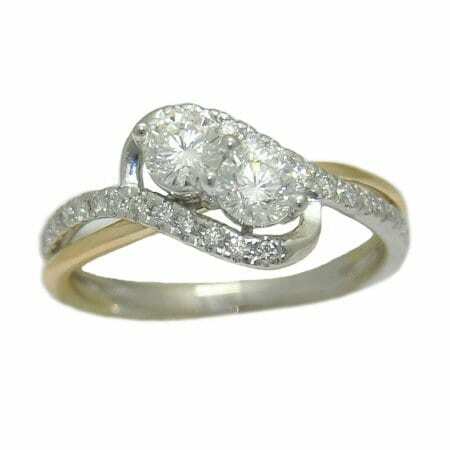 Gorgeous 14 karat rose gold diamond ring with 1.63 cttw round brilliant cut diamonds. 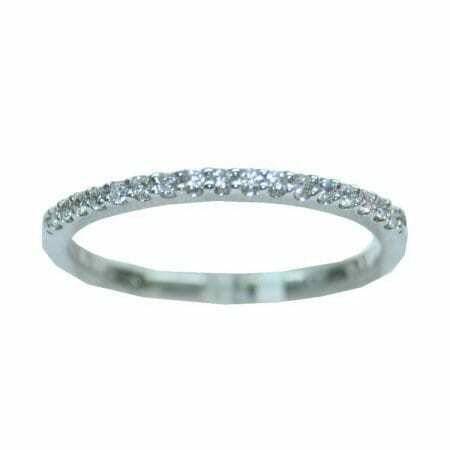 The top of the ring is predominantly chocolate diamonds in black rhodium to enhance their natural beauty. 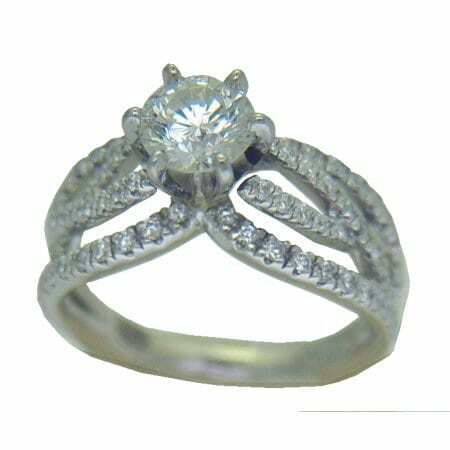 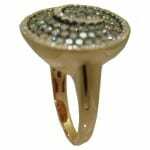 They are accented with a rim of white diamonds that go around the top of the ring and into the center giving a “swirl’ effect. 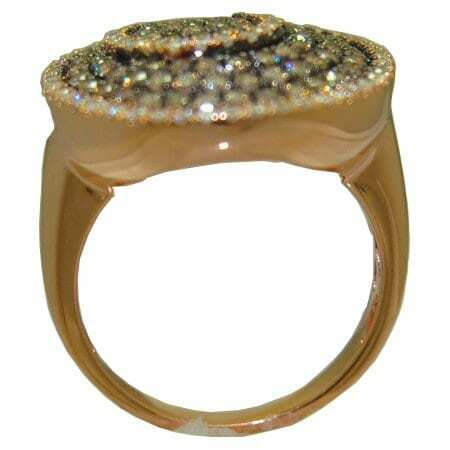 Matches pendant SV630-D-R.
Gorgeous 14 karat rose gold diamond ring with 1.63 cttw round brilliant cut diamonds. 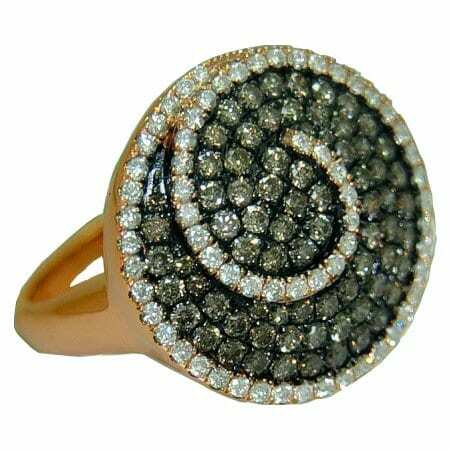 The top of the ring is predominantly chocolate diamonds in black rhodium to enhance their natural beauty. They are accented with a rim of white diamonds that go around the top of the ring and into the center giving a “swirl’ effect.